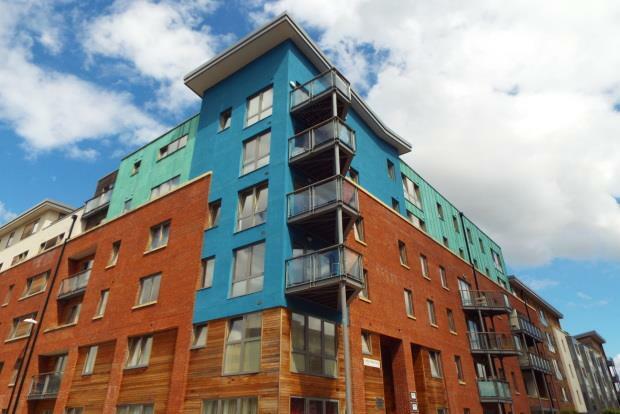 2 Bedroom Apartment To Rent in Bristol for £1,000 per Calendar Month. This modern, two double bedroom apartment is offered on a furnished basis and is on the first floor, with lift access. The property is well-presented, with the accommodation comprising an open-plan living space with a fully-fitted kitchen area with appliances including oven, hob, dishwasher, washer / drier and fridge / freezer, two double bedrooms and bathroom with white suite and shower over bath. Residents are given access to the communal gym in the adjacent building and also access to an extensive roof top terrace with barbecue areas, seating and views across the City. Secure bike storage is provided to the rear of the building.